Riverside Primary | Harvest Festival – A Big Thank You! Harvest Festival – A Big Thank You! 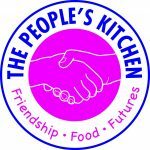 10 Nov Harvest Festival – A Big Thank You! 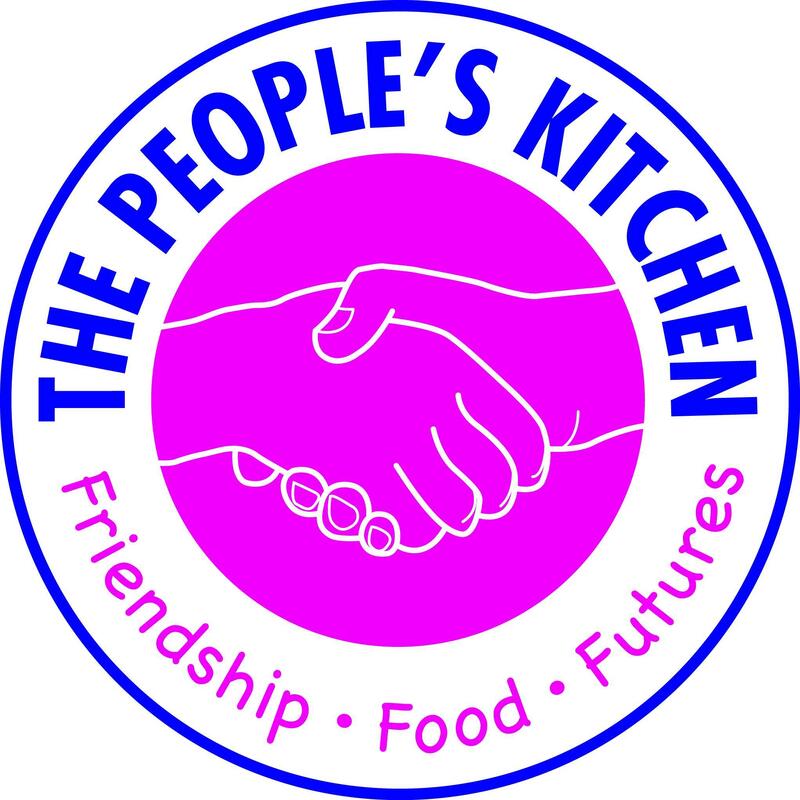 The children received a lovely letter from the People’s Kitchen today, thanking them for their kind food donations from our Harvest Festival. We would like to say a huge thank you to all families who donated. Your support is very much appreciated.